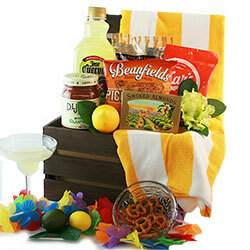 Kick off the Summer with some of these great summertime gift ideas. 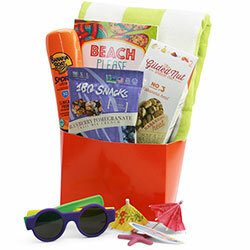 Whether you’re trying to find something for your aspiring outdoor chef, your beach bum, your ""Constant Gardner"", or your Movie buff, we’ve got a few gift ideas that are sure to be summertime favorites . 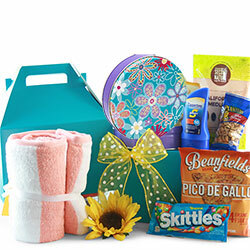 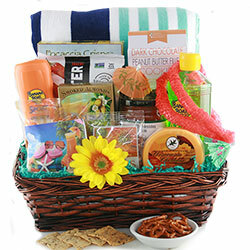 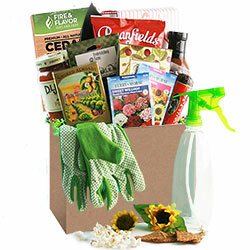 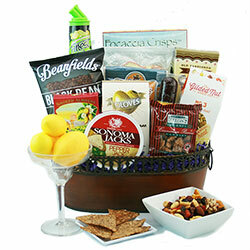 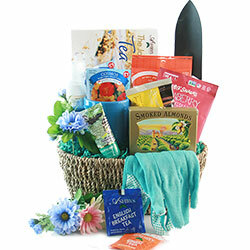 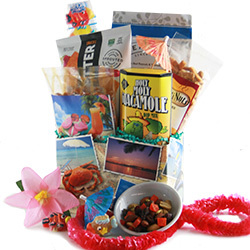 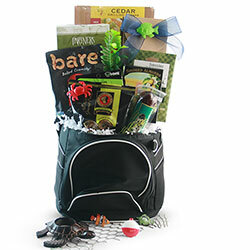 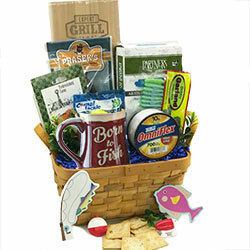 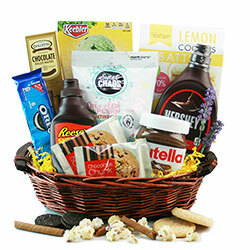 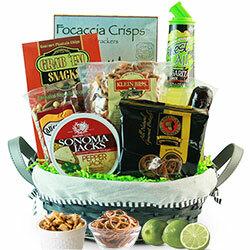 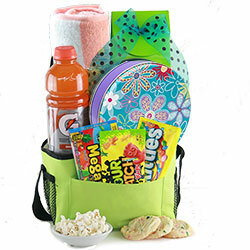 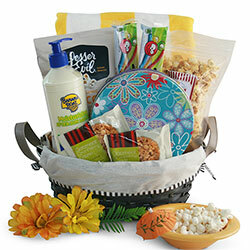 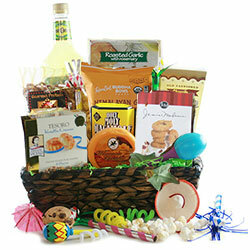 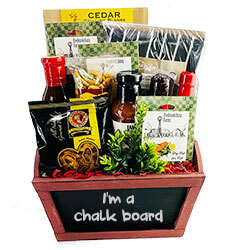 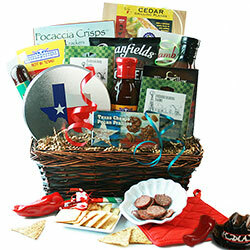 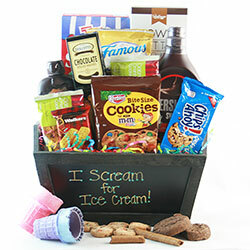 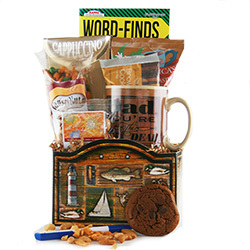 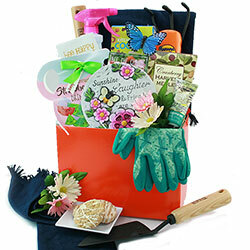 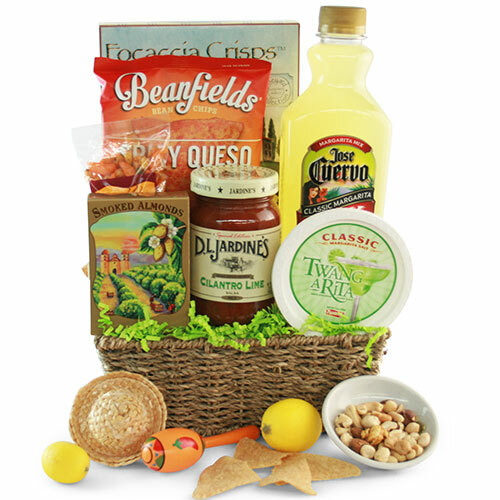 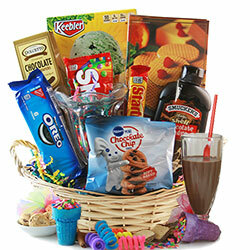 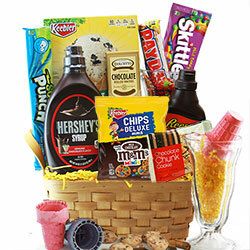 . .
Fun-in-the-Sun Beach gift baskets, sizzlin’ grilling gift baskets, cool ice cream party gifts, gardening enthusiast baskets, sports fan gifts, Movie Night complements and more!